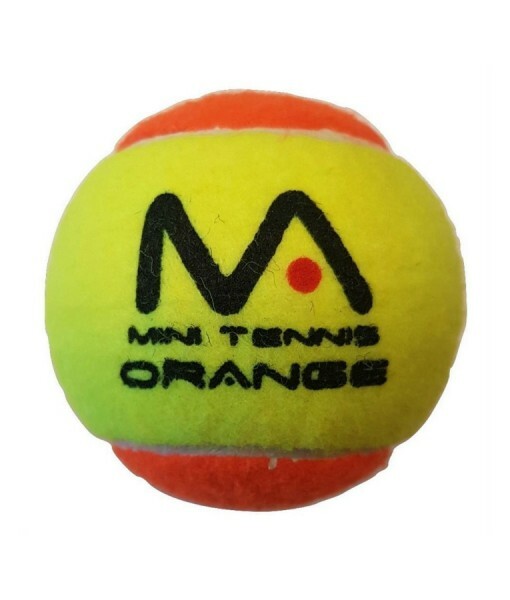 Mantis mini tennis red balls are best suited to kids and adults who are new to the game. 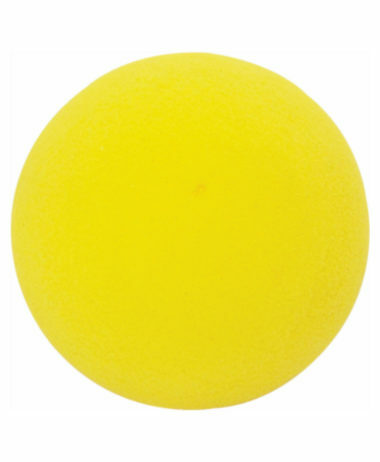 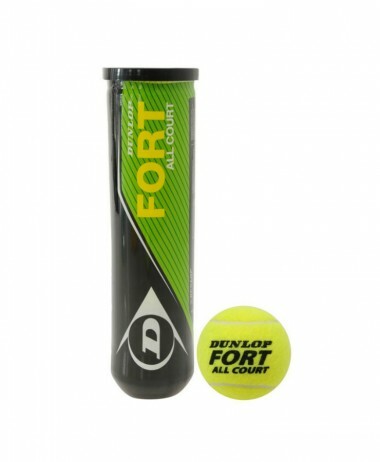 These stage 3 balls are 75mm (2.9”) in diameter and have been designed to give the player more time to move into position, which makes learning tennis skills easier and quicker. 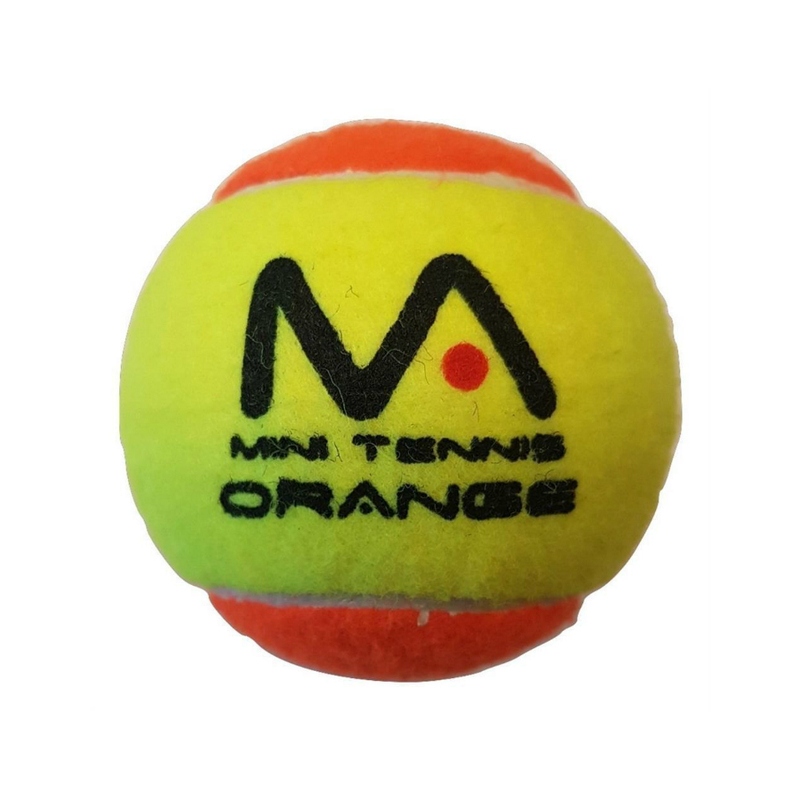 The balls have a cloth cover and can be bought individually. 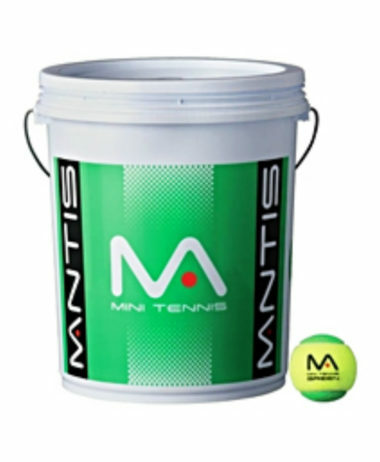 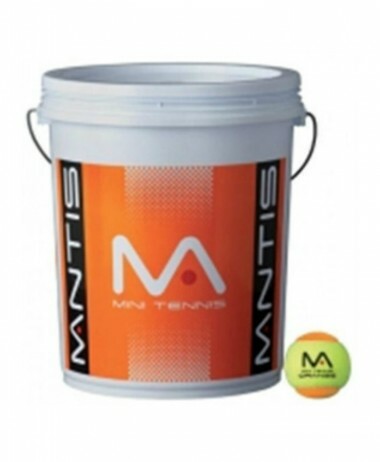 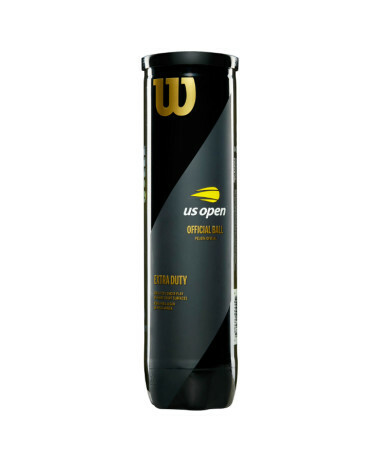 Categories: Short Tennis, Short Tennis Balls, Tennis, Tennis Balls Brands: Mantis.